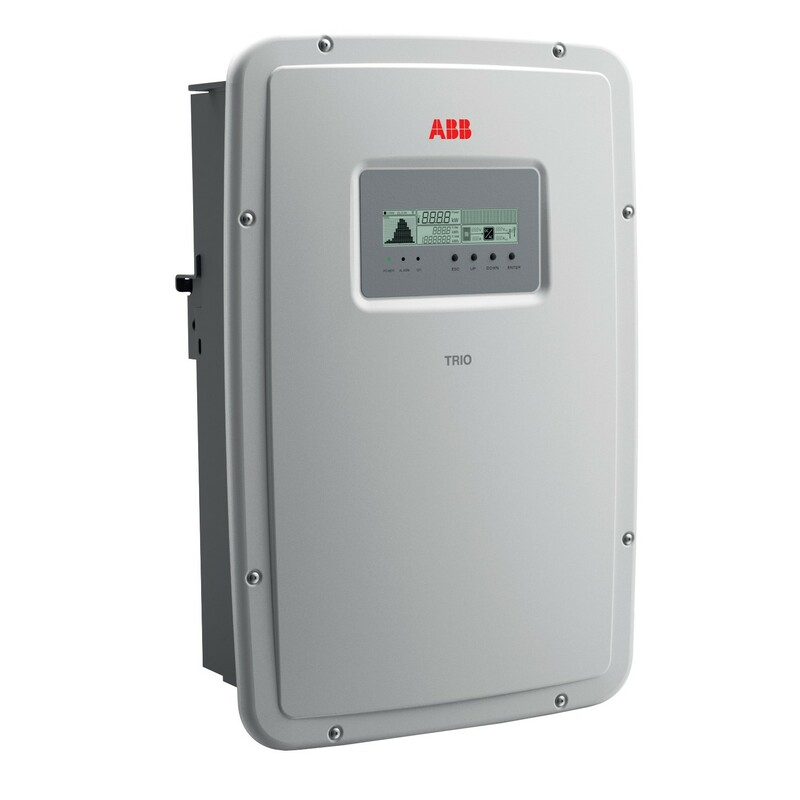 The topology of the TRIO 20.0/27.6 inverters has been redesigned to ensure that the TRIO 5.8/7.5/8.5 models also enjoy high conversion efficiency across a wide range of input voltages. The new generation inverters can integrate power control, monitoring functionalities, and environmental sensor inputs, all without requiring external components. A compact expansion card gives access to the Ethernet datalogger, which allows parameters to be monitored both locally (with the integrated webserver) or remotely (via the Vision portal), via with a LAN connection.